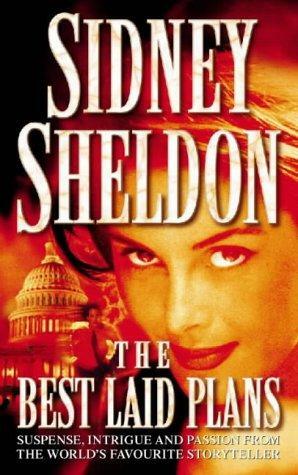 Ok, here is the best novel of Sheldon. I mean seriously, you guys got to read this book especially if you have interest in politics. Allama Iqbal was not just a poet but a philosopher and a politician. Sir Iqbal’s vision of an independent Muslim state brought the state of Pakistan under the great leadership of a brilliant man Quad-e-Azam Muhammad Ali Jinnah [Father of Pakistani Nation]. Allama Iqbal is officially recognized as the national poet of Pakistan and the anniversary of his birth is a national holiday in Pakistan. He is also recognized with many titles like: “The Thinker (dreamer) of Pakistan”, The Poet of the East” and “The sage of Ummah (Muslim nation). Allama Iqbal wrote both in Urdu and Farsi [Persian] and is considered among the most brilliant poets and thinkers of modern era. He is also very famous and loved in Afghanistan and Iran because of his Farsi (Persian) poetry. In Iran and Afghanistan he is known with slightly different name, “Iqbal Lahori” , because of his burial in the city of Lahore (heart of Pakistan). Even though “Urdu” language is like sugar in its sweetness. but because of its speech method Farsi (Persian) is even sweeter. We love you and Allah bless you !! 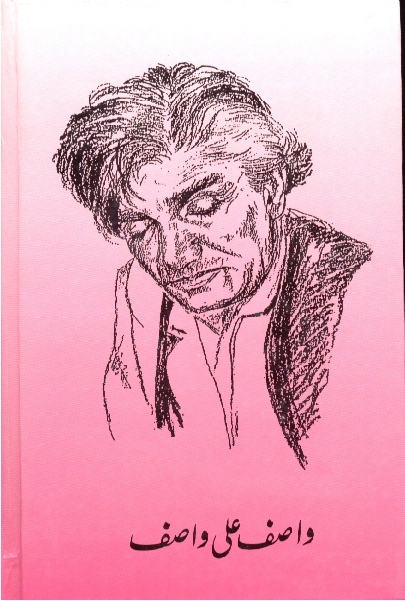 Wasif Ali Wasif was a poet and a Mystic Scholar (an inner mystical dimension of Islam). Some of the wise sayings of Wasif. Another beautiful saying from his book “Dil, Darya, Samandar” about how the purification of intentions and desires frees us from fear. Translation: (Abundance from the consequesnces ultimately [happens to be ] result in the abundance of fear. A very beautiful poem by Yeats. A short poem but with such a huge canvas. He dealt with and explained one of the biggest realities of life in just few verses. A very beautiful poem about ‘Ego’ by famous Urdu poetess Fakhira Batool. This is a classic novel and yes I’m the craziest lover of classic novels. This novel is my most favorite of English classic novels and very close to my heart. 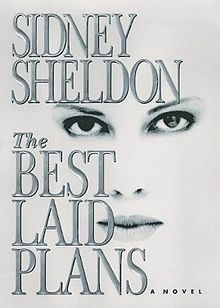 I would not rate it as a romantic novel but as a tragic one. Being a woman myself, the tragedy of Tess breaks my heart. In this novel Hardy depicted Tess as ” a pure woman”, and the issue of the society’s double standards were indicted though the story’s plot and construction of the novel. The idea of whether Tess was “a pure woman” has been under constant controversies and critics ever since Hardy represented it. It is up to all of you now to read the book and figure out whether she was ‘a pure woman’ or not, and if not, whom to accuse for her dilapidation: Alec who put the first brick towards the building of her destruction or Angel Clare, who claimed to be in love with her and was too coward to stand up high to his own words. Its a story of young Tess who travels away from her home first time in life in order to find lost family fortune after finding out they had rich a ruling ancestors. But what happened to Tess when she traveled along the road to restore her family’s fortunes with a claim of connection with an aristocratic family of D’Urbervilles who were in power years back. Was she successful in the search? What happened to her in this search? Was that fair to her? Could she be blamed for what happened to her and what was to come latter in life and an unfortunate end of an unfortunate start…. 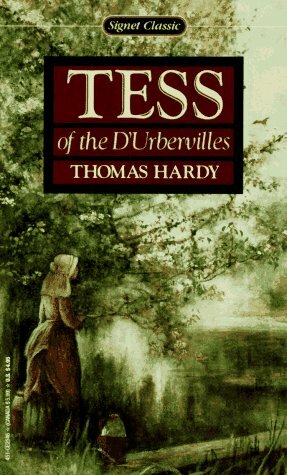 Thomas Hardy’s indictment of society’s double standards, and his depiction of Tess as “a pure woman,” caused controversy in his day and has held the imagination of readers ever since. Hardy thought of it his finest novel and Tess the most deeply felt character he ever created. I leave it up to you, to read and book and see if you feel sympathized to Tess and think of her as “a pure woman”. Another legend of Persian Poetry “Sheikh Saadi”. I took these above verses from his book called “Gulistan-e-Saadi”. He talks about human values and right of human beings being treated nicely and duty to treat others nice too. -1- Human being are like organs to each other, and are members of a whole. Because they have been created by one essence and soul. -2- Thats why if one organ(member) is being hurt at time, the other organs(members) feel the anxietry and uneasiness because of that pain too. -3- So, if you are not sympathetic for the pain of the other human beings, you are not worthy of being called the precious title of human being.